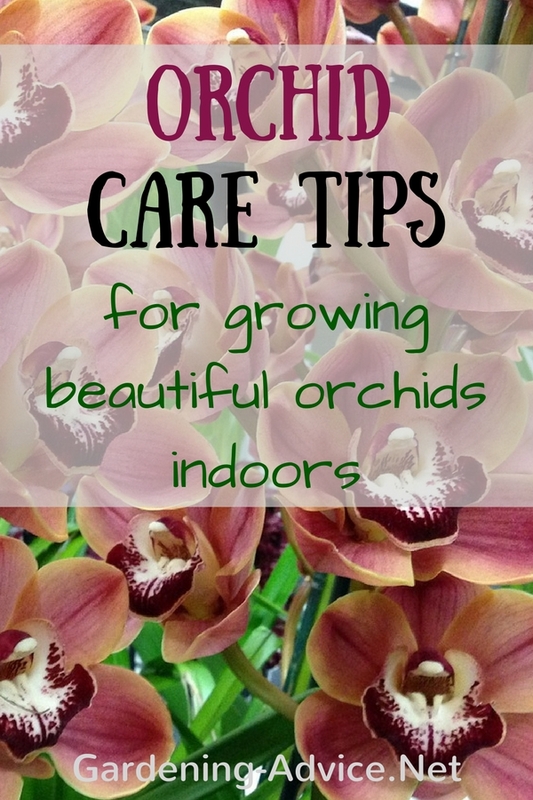 Learn about Growing Orchids Indoors for long lasting, exotic flowers. Orchid facts and how to care for orchids. Having orchids indoors has many benefits. Very few house plants will give you as long lasting and colorful flowers as orchid plants. They are very exotic looking and decorative. Millions of people are fascinated by their beauty. On top of that they require little maintenance. Orchids are different to other houseplants. In order to keep them healthy and flourishing you need to follow a few simple rules. I find they are easier to look after than a lot of people think ... so don't be afraid of them! 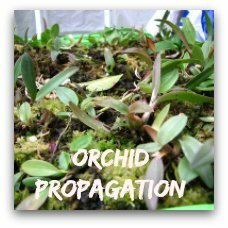 Important for the success with indoor orchid care is the right choice. 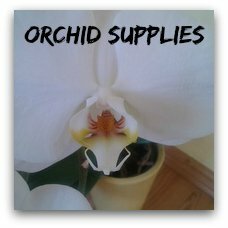 There are many orchid varieties to choose from and they all have different needs. Depending on their origin they prefer certain temperatures and soil mixes. A Phalaenopsis for examples likes a warm room. They would not be happy in a cool bedroom. They are more suitable for a warm living room. 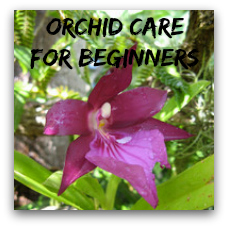 Check out this page for easy beginners orchids and more orchid care instructions. You can grow orchids successfully on a window sill. East or west facing windows are ideal. On a south facing window you have to shade them with a blind or something similar to prevent burning of the leaves. On a north facing window you might need some additional plant lights. 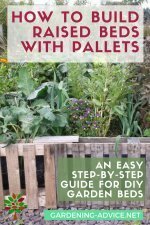 If the air is too dry you can put trays with pebbles and water underneath the pots. This will increase the humidity levels around the plants significantly. You can also be growing orchids indoors in conservatories and glass houses. Important is as well that the temperature is high enough for the orchids. This might need additional heating especially through the winter months. Ventilation and shading are also a critical points. Pests and disease are harder to manage in a glass house. Understanding their needs is critical for success with indoor orchid care. I have put together some orchid fact that will help you with that. 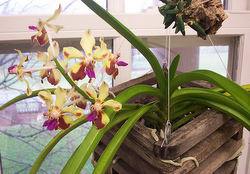 - Most orchids in cultivation come from tropical and subtropical rain forests with warm temperatures and high humidity. But you can find orchids on a continents but antarctica. - The orchid family Orchidacea has the largest variety of flowering species of all plant families. Together there are more than 100.000 different varieties of hybrids and orchid species. - Some orchid flowers look like an insect. They try to attract the male insect for pollination. They even imitate the smell of the female insect. - Vanilla is the only orchid that is grown commercially for food production. - Orchid seeds are the smallest seeds found amongst flowering plants. It is like fine dust. Orchid roots are different than the roots of most other plants. They are thicker and sometimes have coat of small hair. Epiphytic orchids have aerial roots that can assimilate water and nutrients. You can see these particularly well on a Phalaenopsis. They seem to grow into every direction. 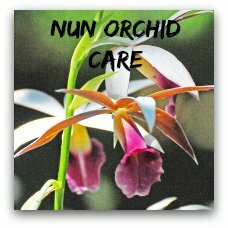 Why Do You Need Special Orchid Soil? 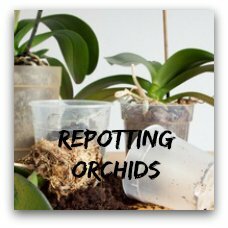 You might have wondered why orchids need a special compost. 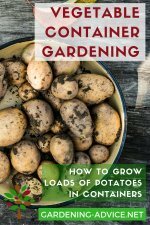 You can't just use ordinary potting soil for these plants because the roots will start rotting in it. A lot of orchids that are grown as indoor plants are epiphytic. That means they grow on top of other plants or rocks and don't have their roots in the soil. Orchid compost is very coarse and allows for a lot of air near the roots. These roots have two functions. They have to anchor the plant to a tree or rock and they have to absorb water and nutrients when they are available. The roots form a symbiosis with fungi. These fungi help the plants to absorb nutrients. The roots are covered with a layer of dead cells that are called velamen. These cells act like a sponge and absorb water and nutrients when available. Orchid root only grow for one growing season. They will stop growing after that but stay fully functional. 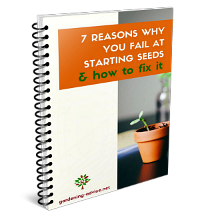 That means that they can't regenerate if they get damaged or when mistakes are made with over watering. You will have to wait for the next growth period for new roots to grow. A lot of orchids have pseudobulbs. These bulbs store water and nutrients. This is very important for the survival of the plant because water is not always available. 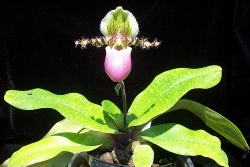 Orchids can successfully be grown in hydroponic systems. 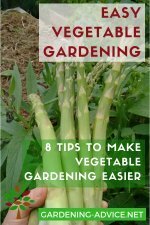 You should use a porous growing medium that allows a lot of air near the roots. Important is that you keep the water level on the low to optimum side. Never fully fill the system up to maximum and only refill the system when the meter shows minimum. You also have to reduce fertilizer to half for orchids. 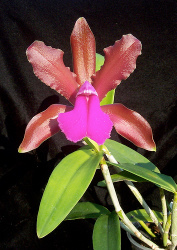 The most important varieties for growing orchids indoors are: Phalaenopsis, Paphiodelium, Cymbidium, Cattleya, Odontoglossum, Oncidium, Miltonia and Laelia.